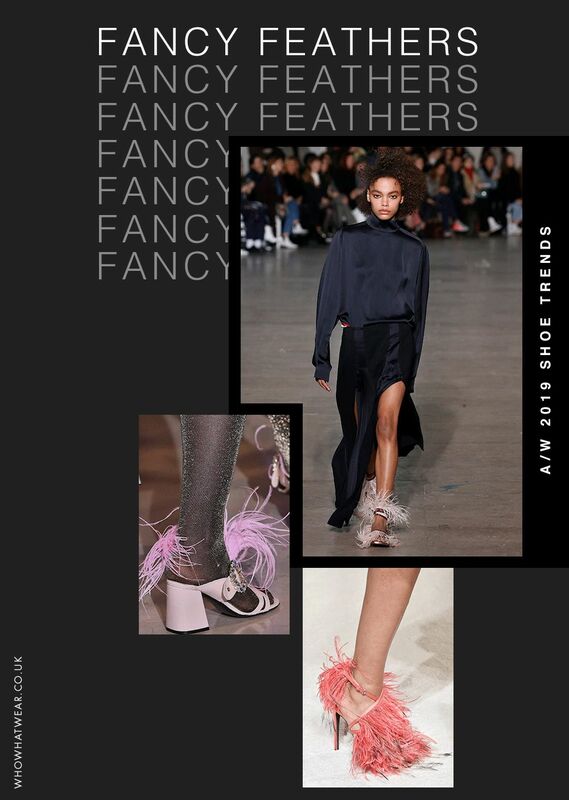 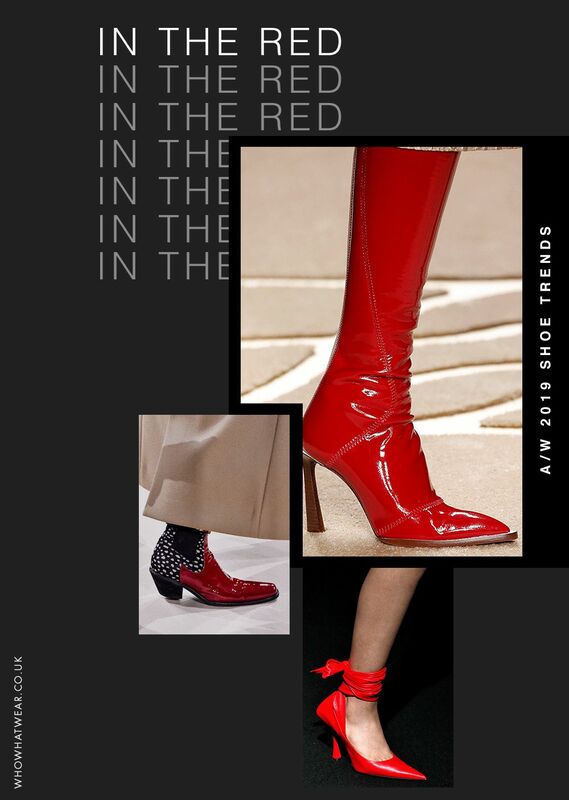 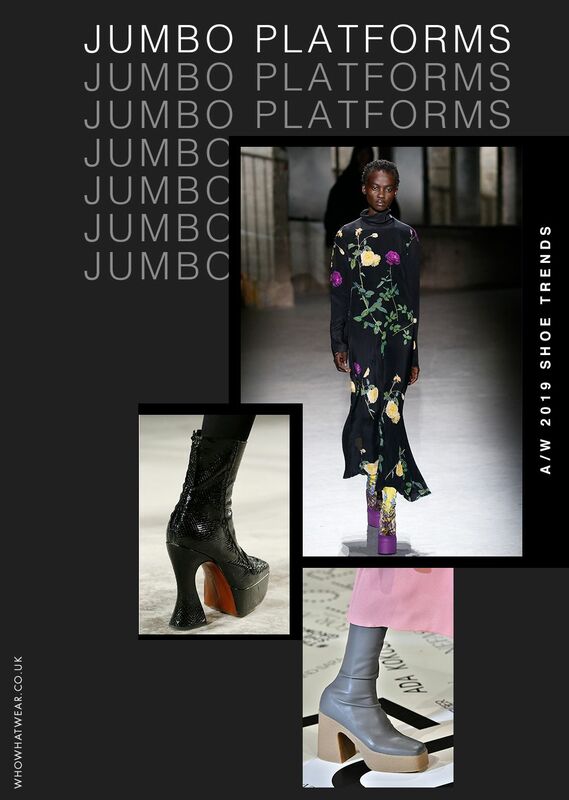 Before you can even consider A/W 19’s top coat trends or the one key dress update to add to your collection, the first thing you can literally dip a toe into is shoes. 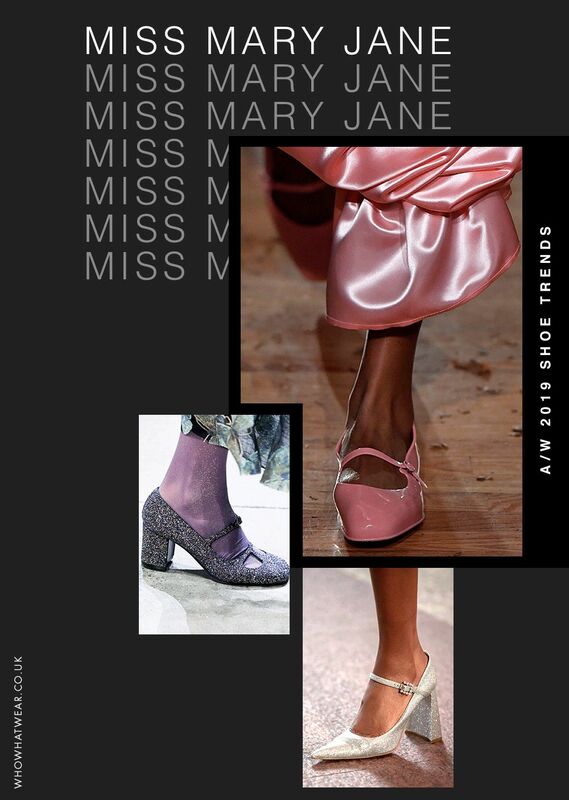 We’ve sifted through all of the most important shows to bring you the lowdown on the game-changing footwear that will bring any existing outfit into the new. 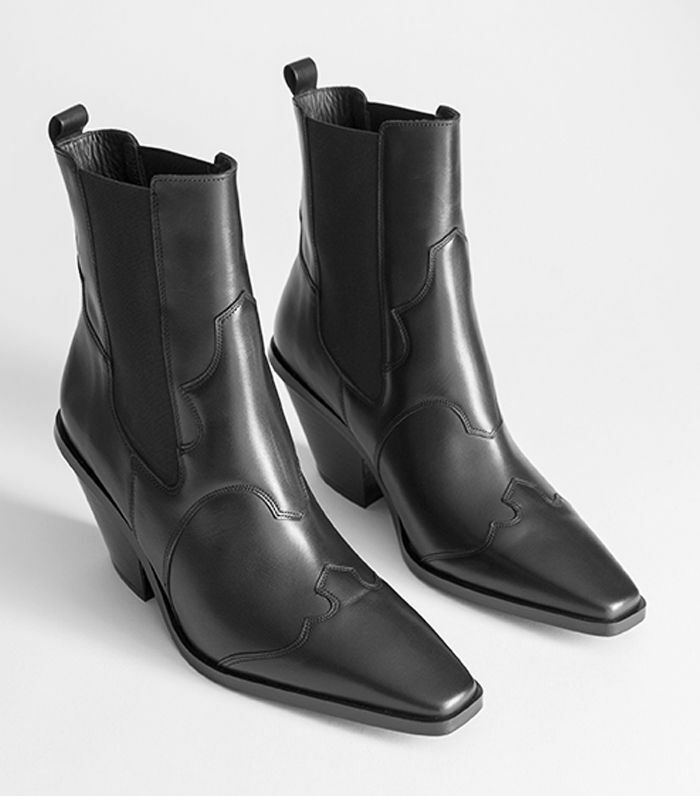 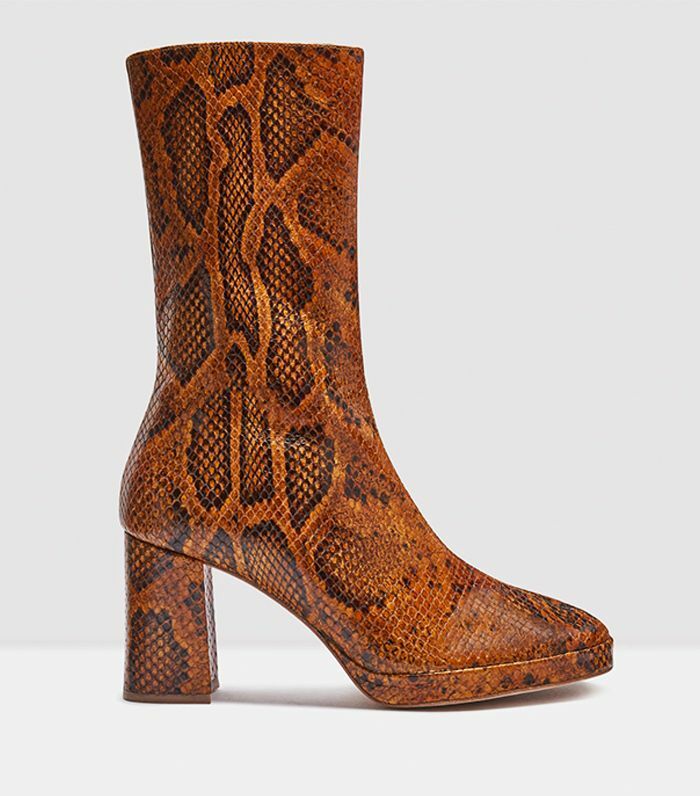 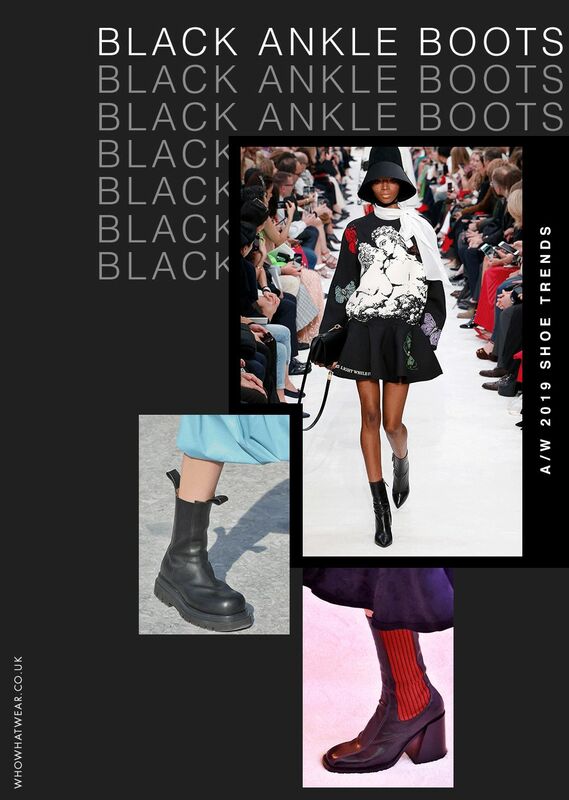 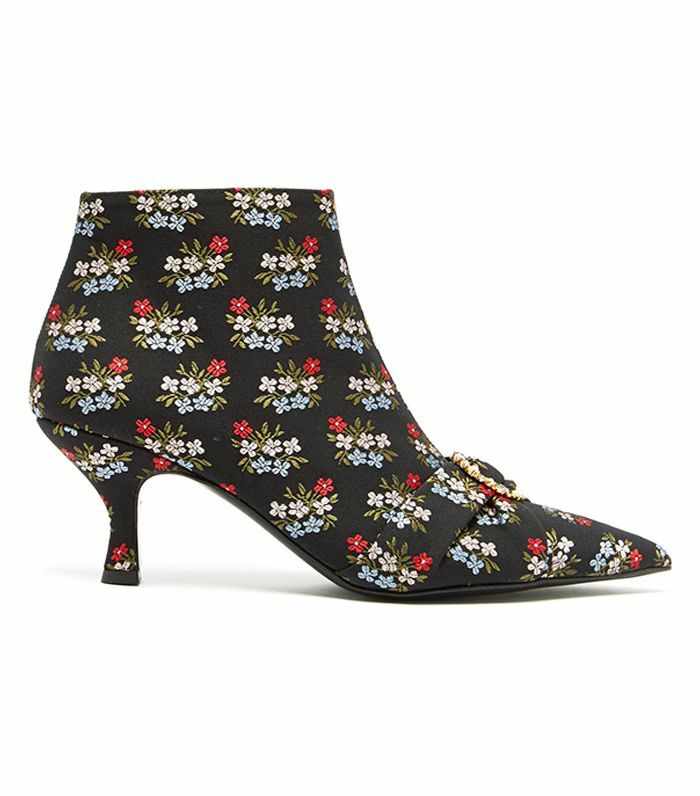 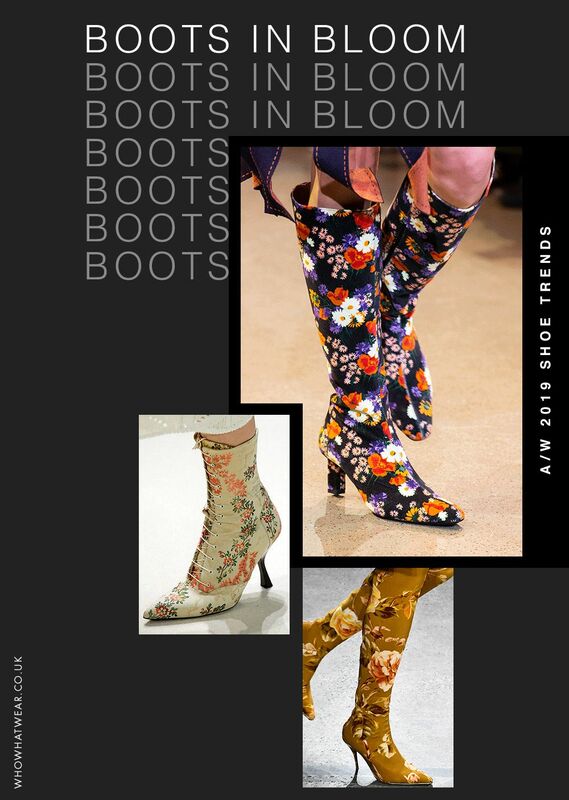 Some good news: Many of autumn/winter 2019’s most popular shoe and boot choices have long been a part of our regular repertoire, so refreshing your look may be as easy as digging into the back of your wardrobe and giving something a polish or a dusting-off. 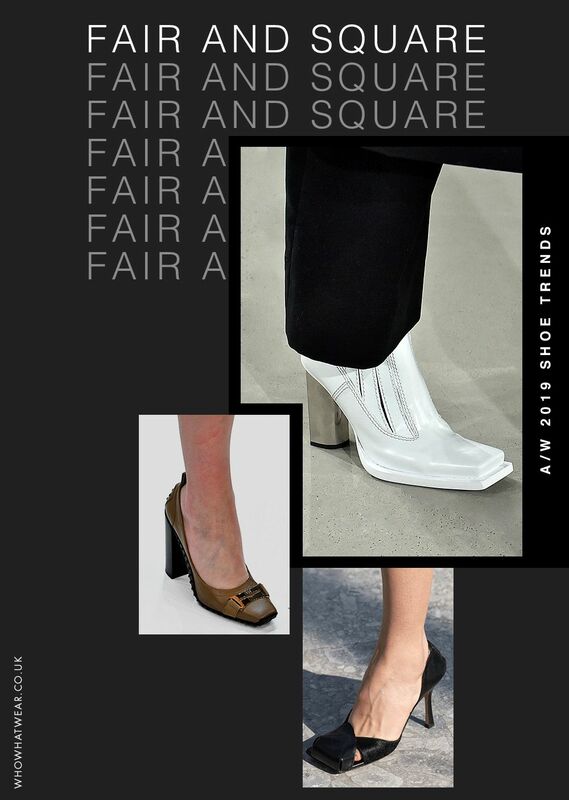 There appear to be two distinct camps shaping up in the footwear world, with both parties continuing to thrive well into the end of the year. 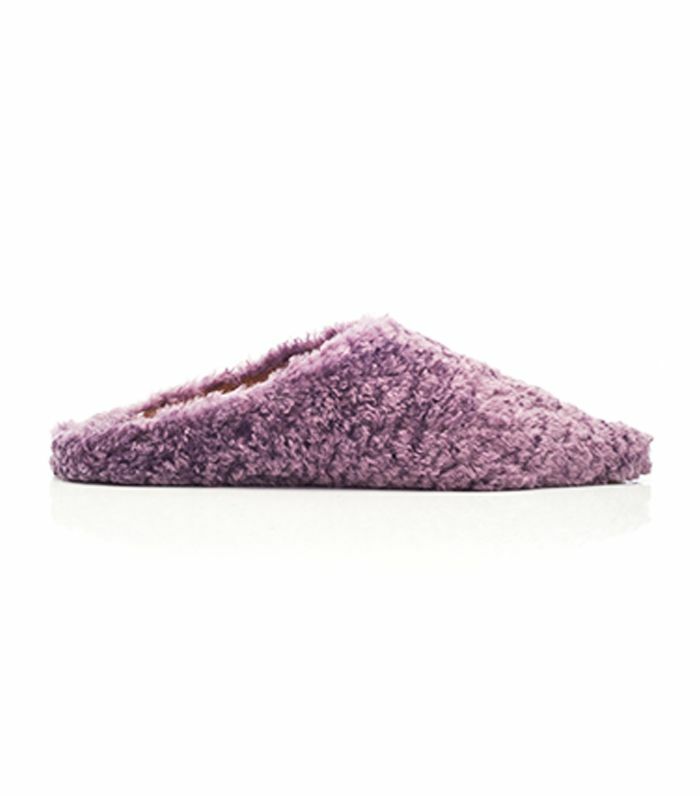 On the one hand, you have super-fancy OTT shoes; the kind adorned with feathers and worn with glittery tights. 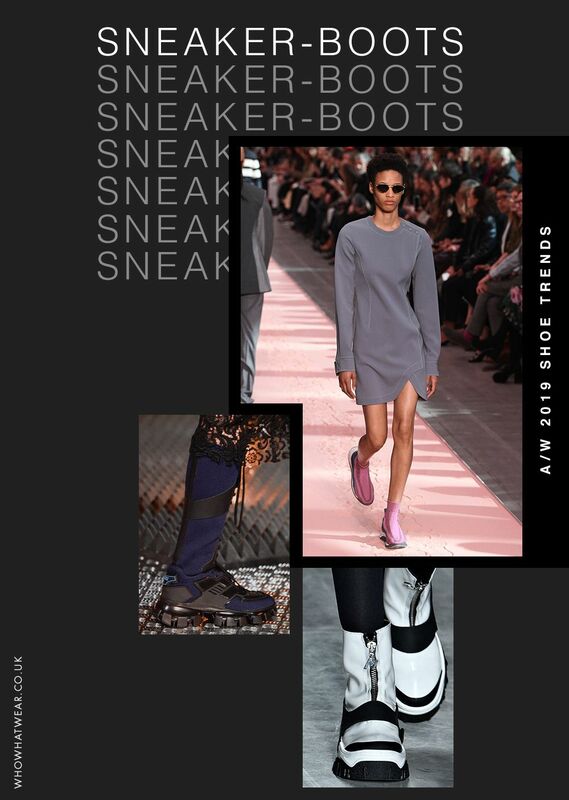 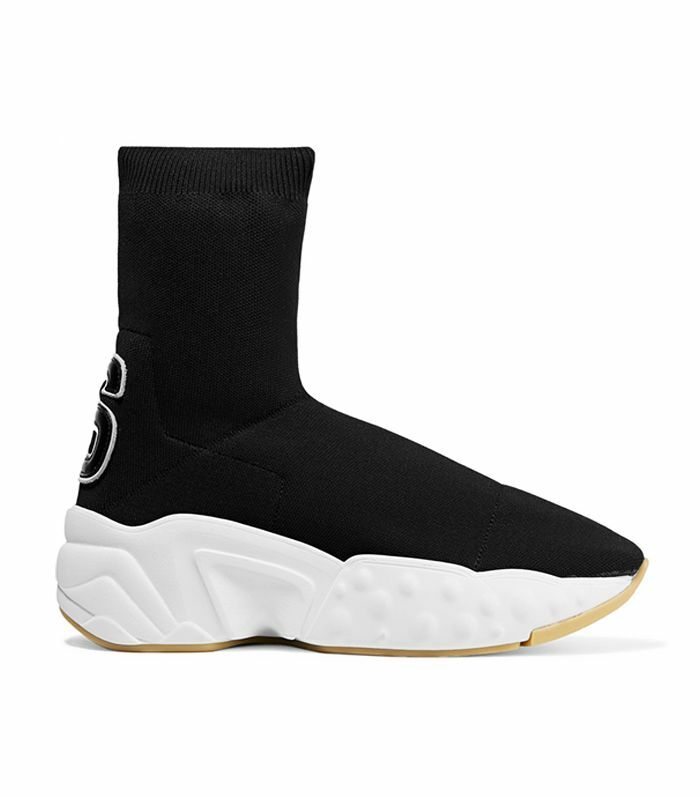 And on the other, you have comfort and practicality; stompy ankle boots that go with everything and sneakers that are like walking on clouds. 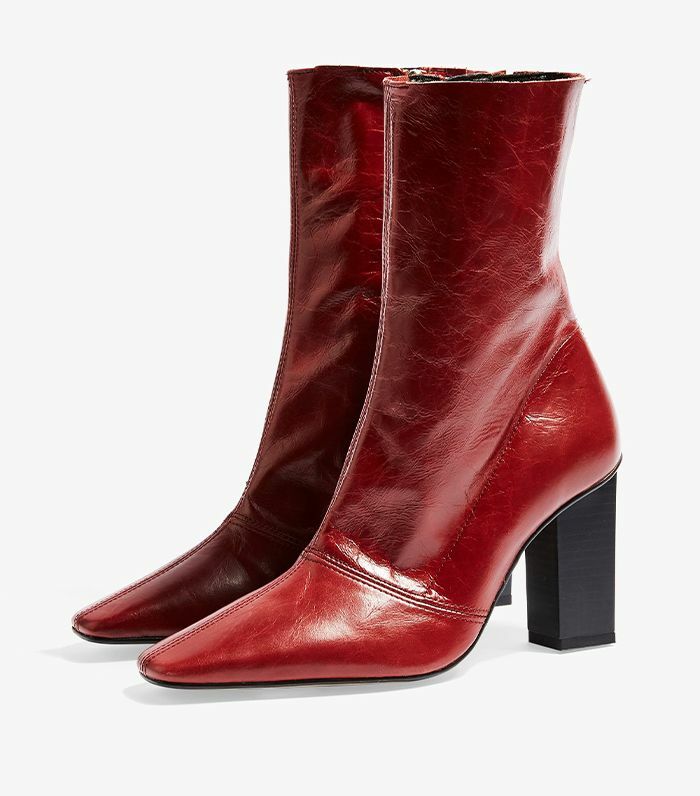 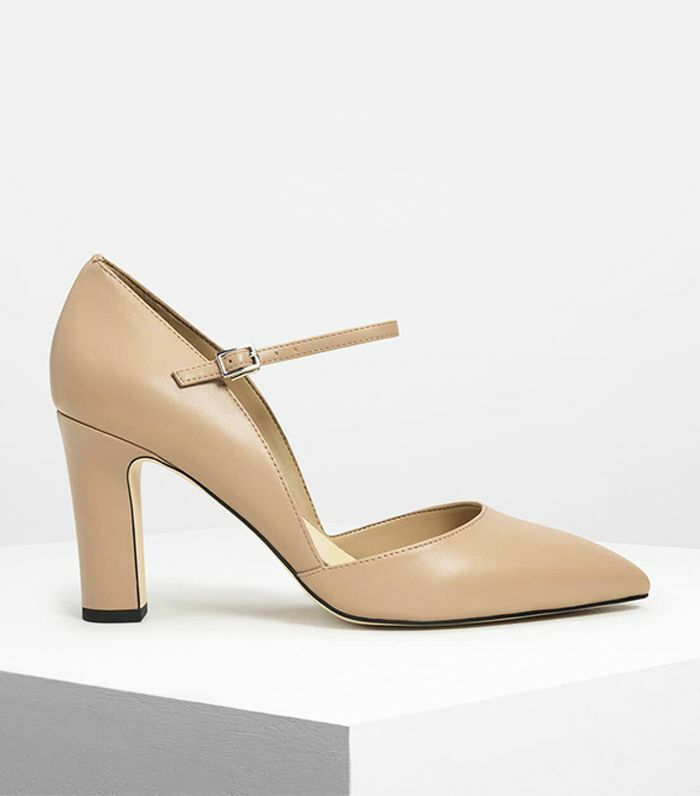 From stacked platforms making a comeback across the runways of London and Paris to party shoes you can wear year-round (and all day long), these are the top shoe trends of autumn/winter 2019—and you can buy them all now. 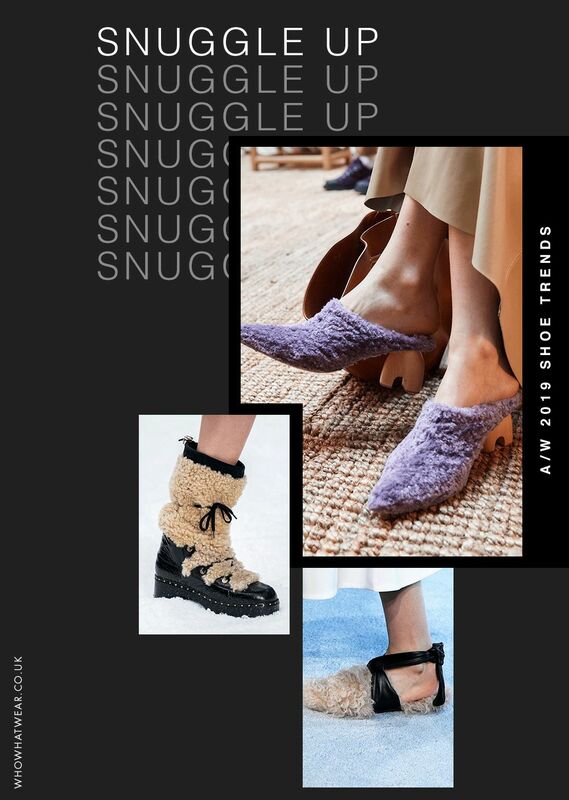 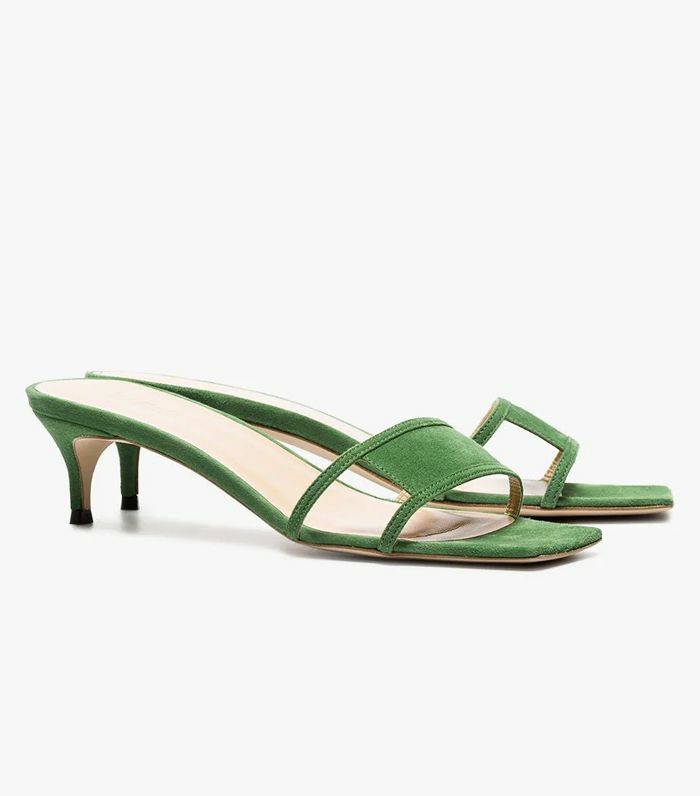 Next up, the important sandal trends of 2019.